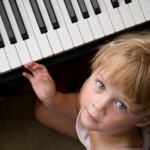 Children thrive on music especially here in Temecula. It’s one of the best vehicles for learning in early childhood development. Our instructors take musical learning to the next level; our curriculum is proven to improve a child’s brain development. And for parents, it’s a fun thing to do with kids! 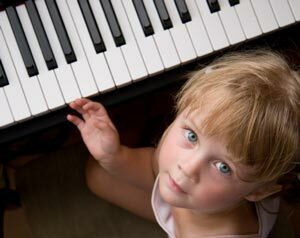 Music Matters Psychologists, neuroscientists, and experts in early childhood development have demonstrated that music does more for children than bring them joy; it helps their brain cells make the connect…ions needed for virtually every kind of intelligence. The following research is the bedrock of the European Diamond Method curriculum. • Reading. They gain the phonological processing, spoken language, and comprehension skills that are the foundation of reading. • Quantitative. They build the spatial-temporal and reasoning skills required for math, science, and engineering. • Social. They develop social and emotional skills that are essential for school readiness—like the ability to regulate their responses and relate to others in complex ways. • Physical. By moving and dancing to music and playing simple instruments, children improve their gross and fine motor skills. • Creative. Activities that encourage freedom within a fun and friendly structure spark their creativity.